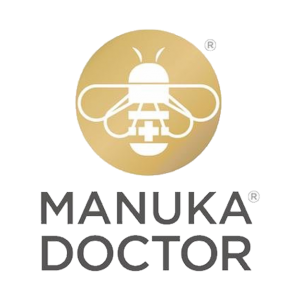 Below you will find questions to some questions that are frequently asked about attending the 2019 Manuka Doctor Necker Cup presented by Metal. You can learn more about the event by applying for our event brochure. A. Yes, of course. However, you will be required to pay the full price of a package. Q. Can a spouse or companion come? Can they play on my Team? A. Yes they can. Each team can have up to two amateurs paired with a pro. The Necker Cup will include two full days of tennis and your team can decide who will play each round with your pro. Please note that you cannot switch team members in the middle of a match. Q. Can more than two people play on a Necker Cup Pro-Am Team? A. We are willing to pair up two singles, but mutual introductions will need to be made in advance to ensure compatibility. A. He will be a Celebrity Pro during the Necker Cup, playing tennis and enjoying meals around the island. Q. How do you assign Pros? A. Your choice of Pro is determined by the order in which you confirmed and paid for the Necker Cup. First paid gets first pick! Q. How do I secure my spot? A. To reserve a spot, register today. You may also call 800.376.0975 and speak to an event organizer. Q. Is there time to do other activities? A. Yes, there is plenty of time built into the schedule to enjoy your vacation the way you choose. Necker Island offers a variety of exciting activities including kite surfing, wind surfing, paddle boarding, sailing, snorkeling, beach tennis and more. Q. 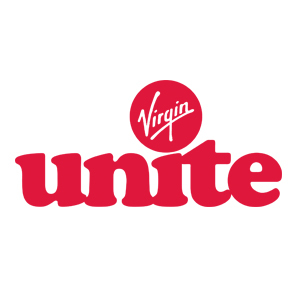 How do I get to the BVI’s? A. 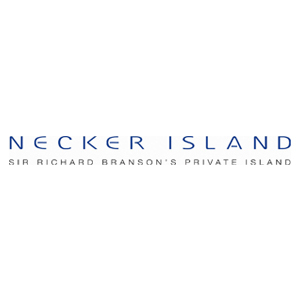 We will be more than happy to assist in finding the best route to Necker Island for you and your fellow travelers. If you have any questions, or are reviewing different routes, please contact Premier Live and as we are excited to plan with you. Q. How are accomodations selected? A. Accomodations are picked in order reservations were received with full payment. Guests can select preferred room or villa based on remaining availability. Q. What is the attire for the trip? A. Beach casual for all activities including Charity Exhibition, Dinner and Party. Q. Can children attend the Necker Cup? Child care arrangements can be made and is charged by the hour – please call in advance to discuss your requirements. Q. Can I bring my laptop, cell phone, iPhone, BlackBerry etc.? A. You can if you like… but quite frankly this is the perfect time to truly disconnect and re-energize yourself, without “bringing the office along.” Wi Fi available in certain locations.